From New York Times bestselling author and senior economic correspondent at The New York Times, how to survive—and thrive—in this increasingly challenging economy. Every ambitious professional is trying to navigate a perilous global economy to do work that is lucrative and satisfying, but some find success while others struggle to get by. In an era of remarkable economic change, how should you navigate your career to increase your chances of landing not only on your feet, but ahead of those around you? 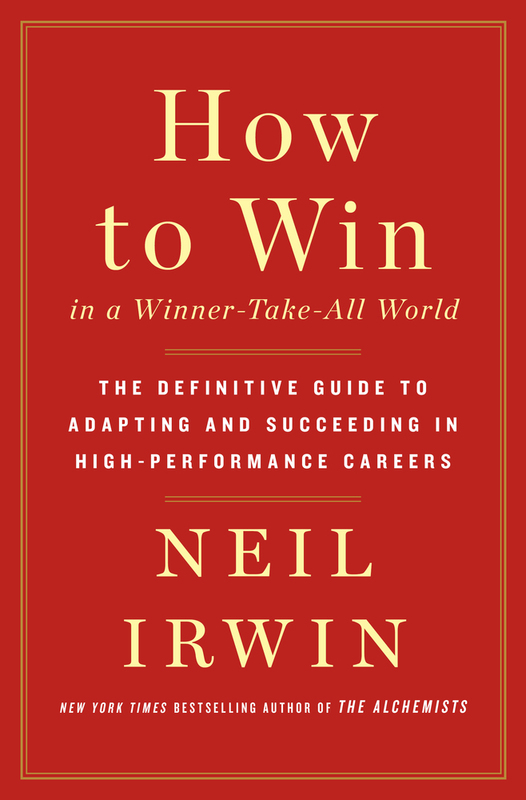 In How to Win in a Winner-Take-All World, Neil Irwin, senior economic correspondent at the New York Times, delivers the essential guide to being successful in today’s economy when the very notion of the “job” is shifting and the corporate landscape has become dominated by global firms. He shows that the route to success lies in cultivating the ability to bring multiple specialties together—to become a “glue person” who can ensure people with radically different technical skills work together effectively—and how a winding career path makes you better prepared for today's fast-changing world. 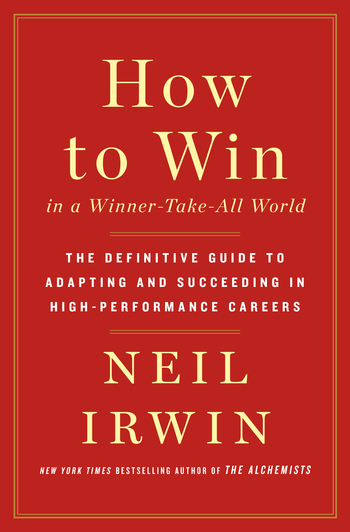 Through original data, close analysis, and case studies, Irwin deftly explains the 21st century economic landscape and its implications for ambitious people seeking a lifetime of professional success. Using insights from global giants like Microsoft, Walmart, and Goldman Sachs, and from smaller lesser known organizations like those that make cutting-edge digital effects in Planet of the Apes movies or Jim Beam bourbon, How to Win in a Winner-Take-All World illuminates what it really takes to be on top in this world of technological complexity and global competition. NEIL IRWIN is senior economic correspondent at The New York Times, where he was a founding member of The Upshot. He is the author of The Alchemists:Three Central Bankers and a World on Fire, a New York Times bestselling account of the global financial crisis and its aftermath, short-listed for the McKinsey-Financial Times Business Book of the Year award. He has an M.B.A. from Columbia University, where he was a Knight-Bagehot Fellow in Economic and Business Journalism. He lives in Washington.